Neapoli Red Bank, Red Bank : Buy Two Entrees-Get Dessert for 2 Free! 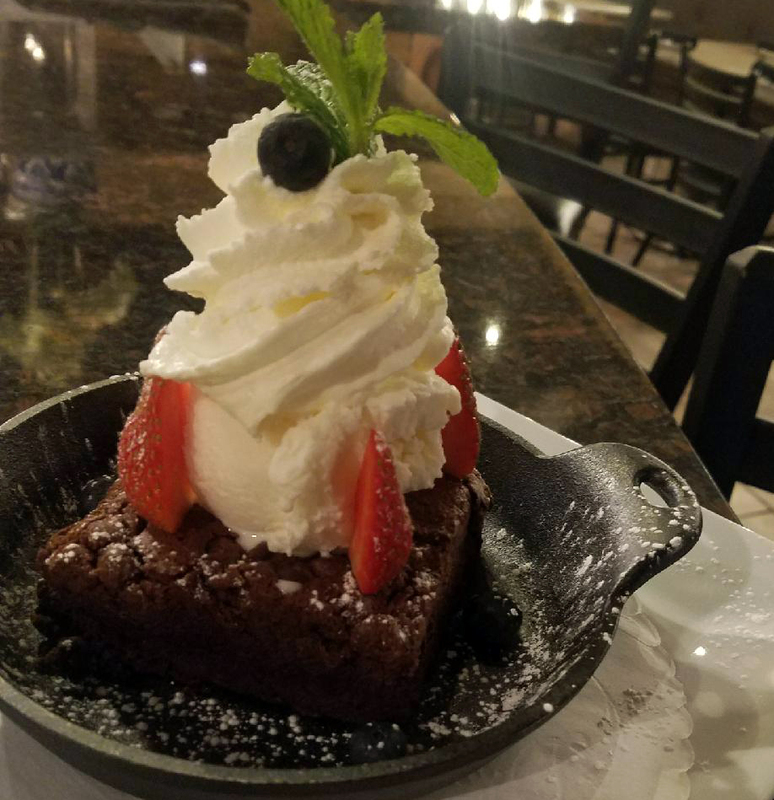 Neapoli Red Bank - Buy Two Entrees-Get Dessert for 2 Free! Neapoli's Italian Kitchen has put together a great offer for our fans. Buy any two entrees for lunch or dinner and get any dessert for two on the house! This offer must be redeemed on your Locals InMotion iPhone app with your server at the time of purchase. In order to claim your offer, simply open your Locals InMotion iphone app, open this offer at this business, show the offer to your server and they will validate the offer and give you points on your app account with us.